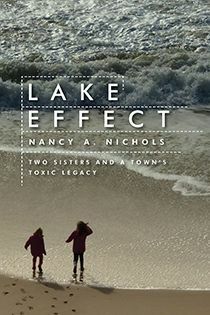 Nancy Nichols is a journalist, editor, and broadcaster who covers business and environmental issues. 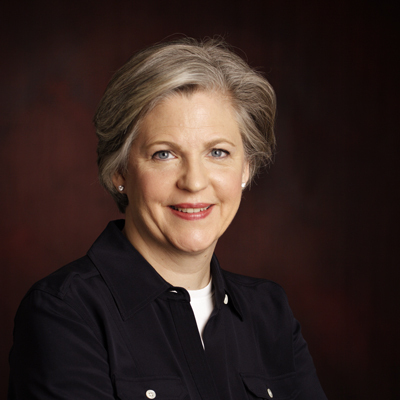 Her work has appeared in The Harvard Business Review, The New York Times Book Review, The Nation, The Christian Science Monitor, and The Chicago Tribune. She has written commentaries for National Public Radio's Marketplace and produced a documentary about the economic issues facing Philadelphia that was nominated for an Emmy Award.